As we approach the end of yet another exciting Regional Championships season, people are hard at work getting the Continental Championships sorted! To be held in each of the three major active continents - Australia, Europe, and North America - the Continentals are some of the biggest and most important events on the Continuing Committee's Organized Play calendar. Don't miss out on these fantastic works of art. See you at the Continentals! 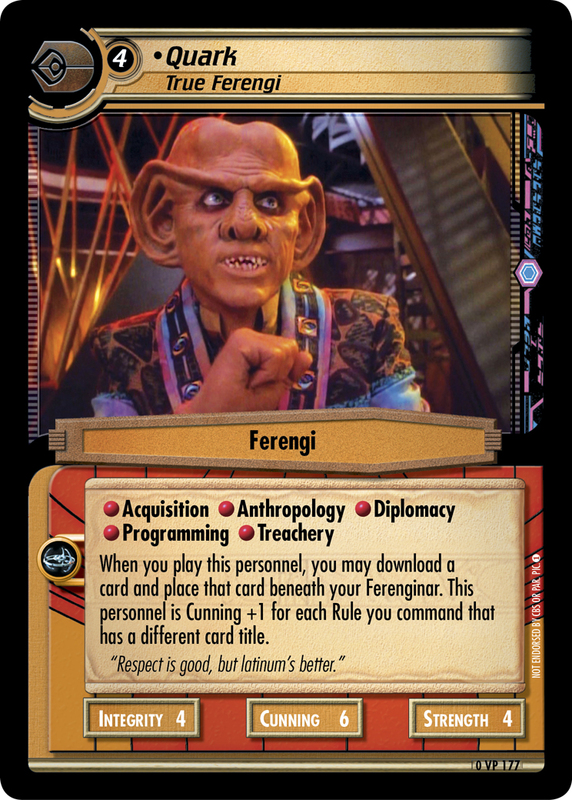 This annual four-day festival of Star Trek CCG once again kicks off with a double-header First Edition and Second Edition sealed deck, followed by a trek into Maloney's Hotel in the centre of Sydney for the all-NEW Trek in the Pub casual play event - Trek with friends, food, and frivolity, where the quirkiest deck wins! This is followed from Friday onwards with the Continental Championship events for First Edition, Second Edition, and Tribbles. A preview of things to come in September for the 2015 World Championships in Parramatta, Sydney! For more information, including the schedule of events, refer to the original announcement article, or discuss the event here. Munich will play host two days jam-packed with exciting events of the 2015 European Continental Championships. The organising team of Peter, Stefan, and Thomas have provided detailed information on travel, accommodation, and even local tourist attractions. 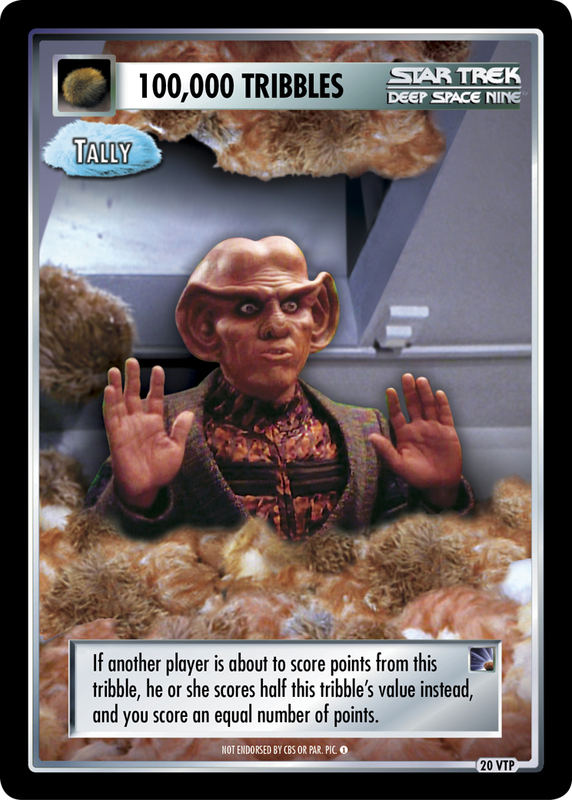 As well as the European Continental Championship events for First Edition, Second Edition, and Tribbles CCG, there will be an array of side-events throughout the weekend to keep even the most edition-pure players happy. Combined with a quality venue and location, this event is totally awesome value for money (only €10 per day for all constructed events), which in my books makes this fantastic bang for your buck (or Euro)! Rounding out yet another massive Continental Championships season is the North American Continental Championships. 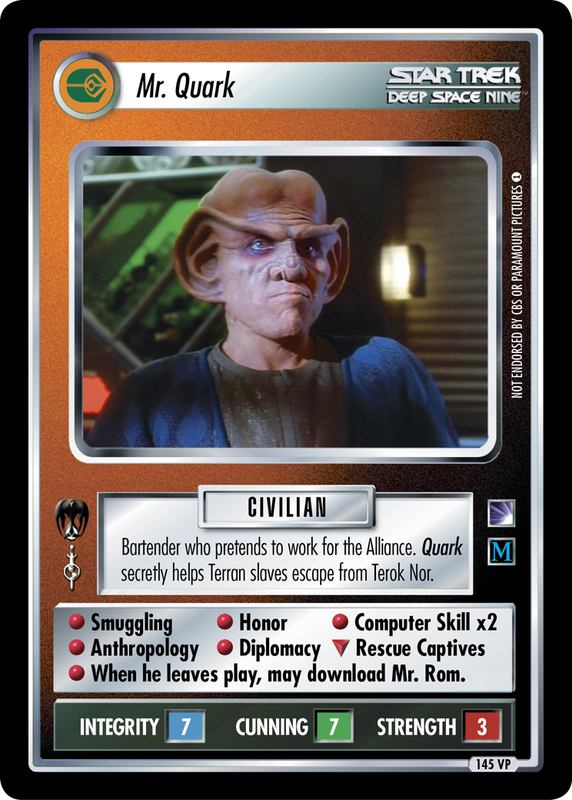 Without a doubt the biggest four days of gaming in the world, Gen Con 2015 once again plays host to North America's biggest Star Trek CCG event of the year. Come for one event, or immerse yourself in Trek across all four days as the best players in the land converge on this great event. There is a fantastic schedule of events this year, and the evening Tribbles events are not to be missed - after a long day of casual and competitive gaming, there's nothing like unwinding with a little mischievous late-night Tribbling amongst Trek friends! 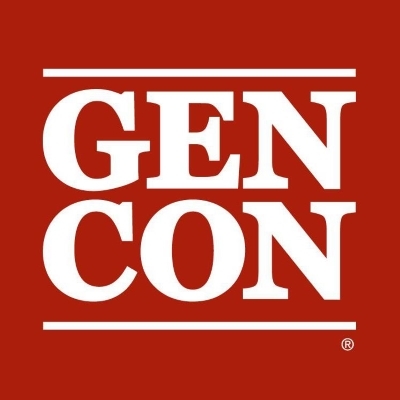 If you live in North America, Gen Con Indy is always the home of the biggest Trek events in the land and definitely not to be missed. For more information, refer to the schedule of events, recommended food options in and around the venue for hungry Trekkers, tales from a long-time attendee, or discuss the event here.